This monster will make more than 200 bhp and will be priced less than half of the ultimate Superleggera. 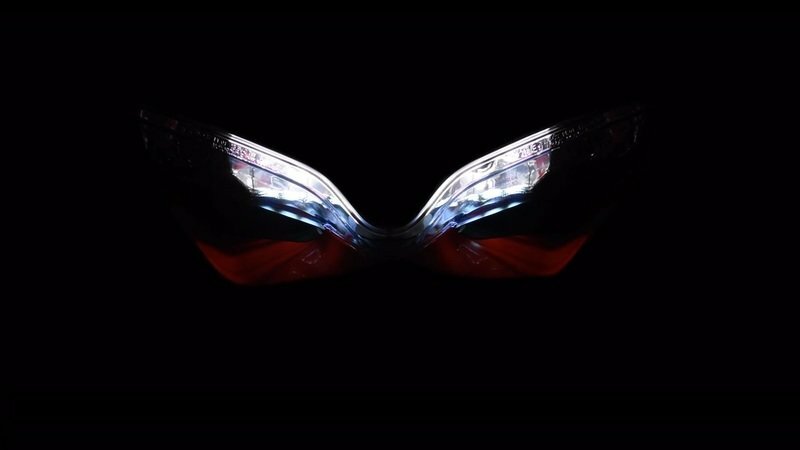 Last week, the Italian manufacturer teased its final edition of the famous 1299 Panigale to the world. 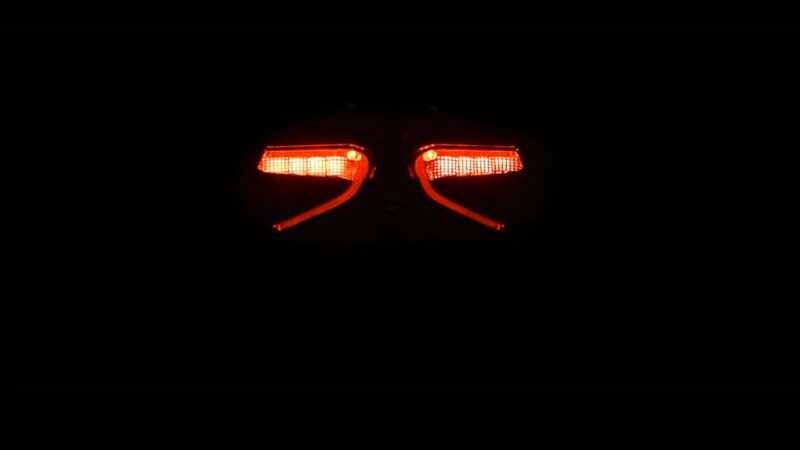 Titled as ’ When the end tells the whole story’, the video is filled with fast-paced takes on the bike’s red/white Corse livery, headlight and tail units and the titanium racing exhaust. 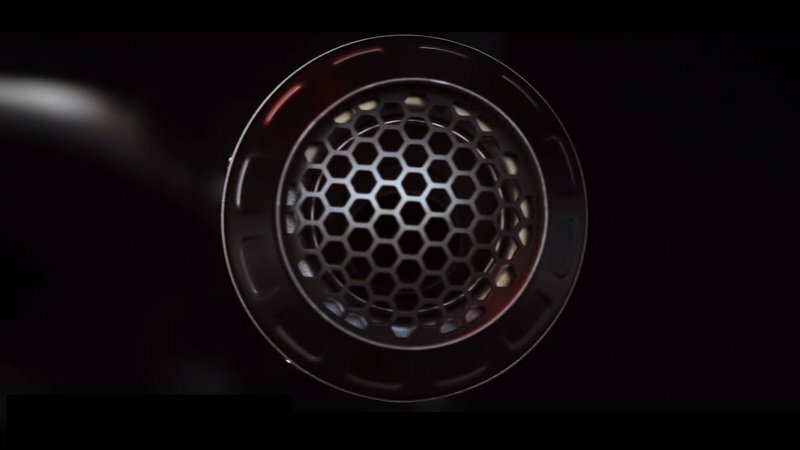 the video is surely a nod to the last big-displacement v-twin superbike from Ducati. Why do I say this? The words “Panigale Final Edition” in the video title makes it very evident. Now, we also get teased with mouthwatering specs of this ’last’ 1299 Panigale R which is going to debut at the Laguna Seca Moto GP weekend in California on July 7, 2017. 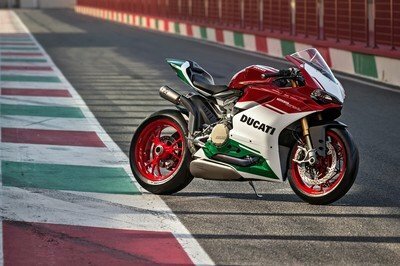 A dealer in the UK has released the specifications and with it making just 5 bhp and 3 Nm lesser than the brand’s super fighter, the Superleggera, and costing less than half of it, the Panigale is going to blow your mind. Ducati is giving the world one last taste of the L-twins by unveiling the 1299 Panigale R Final Edition. Ducati always has had this insanity in them to time and again bring up machines that push the boundaries of two-wheeled glory, a boundary that will make every other manufacturer look like a speck of dust. For this alone, we must hand it to the Italian with all pomp and flair that they can literally pull off a true bloody special edition. And this expression was very much evident with their flagship model, the Panigale ever since it broke covers in 2011. 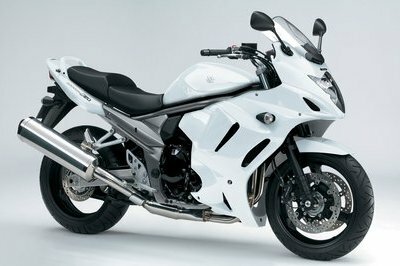 It is one of the world’s most powerful twin-cylinder motorcycle. This very feature is going to see the whole concept of twin-cylinder Ducati into the death pit. Nonetheless, the folks at Ducati are gunning for a final go at their most famous fully faired litre class motorcycle, and it’s coming on the July 7th, 2017. According to the UK dealer, this final Panigale will cost £34,995 in the UK (appx $ 45,000), which is almost £6000 more than the current version of the Panigale R. But this is less than half of the company’s £72000 ($92,000 ) worth Superleggera. Why this comparison? Let me explain. 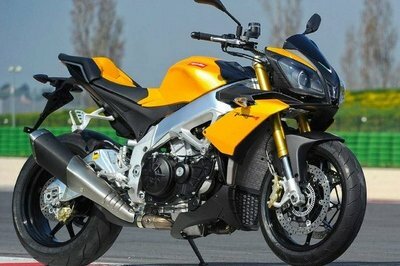 The Superquadro twin cylinder engine of the Superleggera makes a crazy 215 bhp of power and 108 lb-ft of torque. 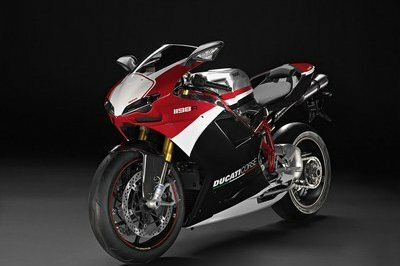 Our ‘final’ Panigale R, on the other hand, comes very close to this with an insane 209.5 bhp and 77 lb-ft of torque. 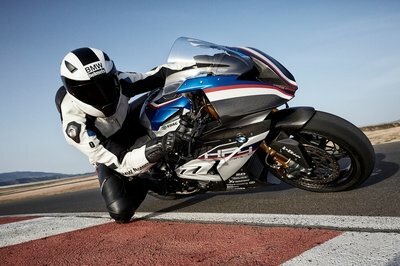 That is a cool 4 bhp and 3 lb-ft more than the current Panigale. For just 5 bhp, you will end up paying so much more for the Superleggera. 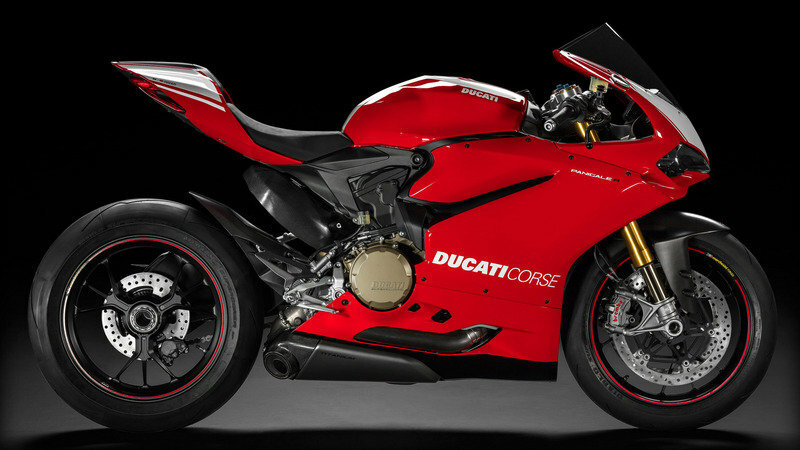 Nonetheless, this ’final’ Panigale will be a different performer whole together since it weighs 26 lbs more than the Superleggera. All we have to do is wait till the Laguna Seca Moto GP weekend in California culminates and Ducati will make the big unveiling right there on July 7th. Until then, keep checking this space for more updates on the new ’ last’ Panigale.